I Love You More Than Carrots: Happy Nurse's Week and Oncology Nursing Month! Don't forget to tell your favorite nurse, especially if she's an Oncology nurse, just how much you love and appreciate her! 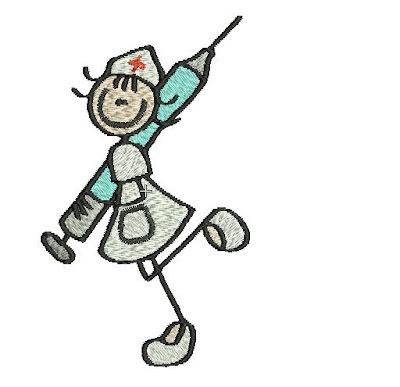 Aw...happy nurse's day to you and Oncology nurse month! Today was nurse day at school today all my kids made cards for her!